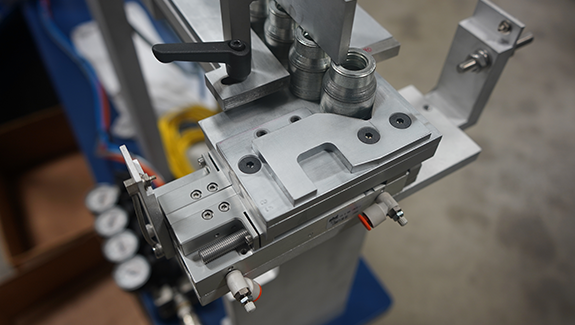 In a parts feeding and assembly, it is often the transition between different process steps that make for the most critical points. Additionally, when parts have features that overlap or "shingle", successfully isolating the part in the pickup location is crucial for reliability. 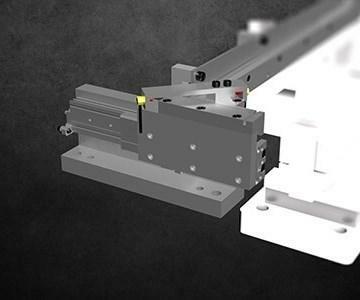 With a Hoosier Feeder Company Isolation Shuttle mechanism you can rest assured your part will be presented, precisely where you need it. We design each part nest and shuttle mechanism for the specific task at hand so that you have an optimized presentation nest. 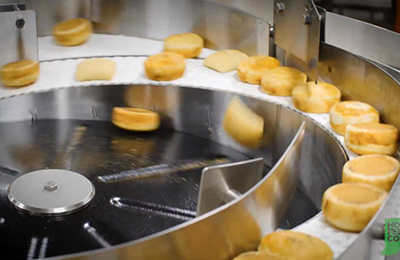 We use industry standard pneumatic actuators and can adhere to whatever specifications your project calls for. 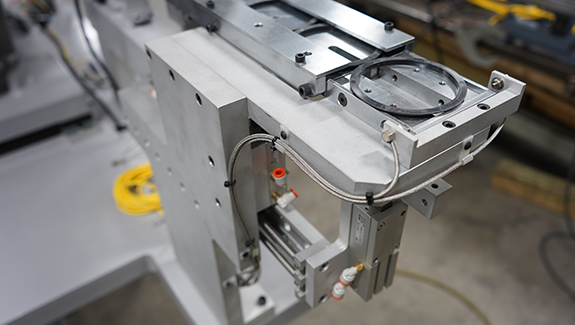 When considering your next feeder project, let Hoosier Feeder Company handle the isolation, so you only need to worry about what to do with the part afterwards.